Smok V8 Baby-T12 light coil head also features 0.15ohm resistance and support 50-90W output. It has light inside, you can see beautiful light emit from it when you are vaping. 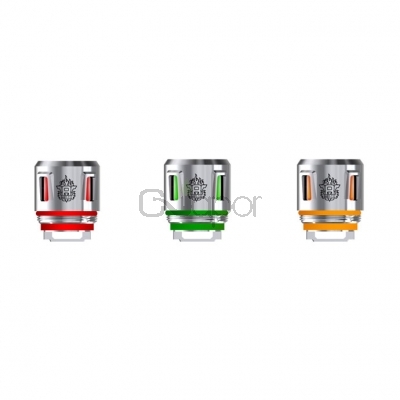 Except the red light coil, there also are green light coil, orange light coil available.